Would you like to be able to plant your own garden but you don’t have the space? Looking for a fun family activity that can save you money? 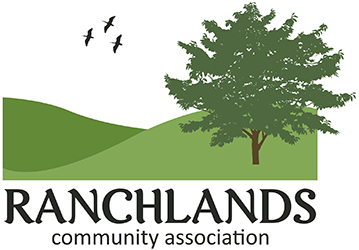 The Ranchlands Community Garden, sponsored by Westview Baptist Church has space available for Ranchlands residents who are interested in planting their own garden. The garden boxes are 8’ x 3’ and are available for $35.00 or $40.00. Water is supplied by the Church and there is a lending tool shed available if you don’t have your own garden tools. Email ranchlandsgarden@gmail.com for more information or to book your space.